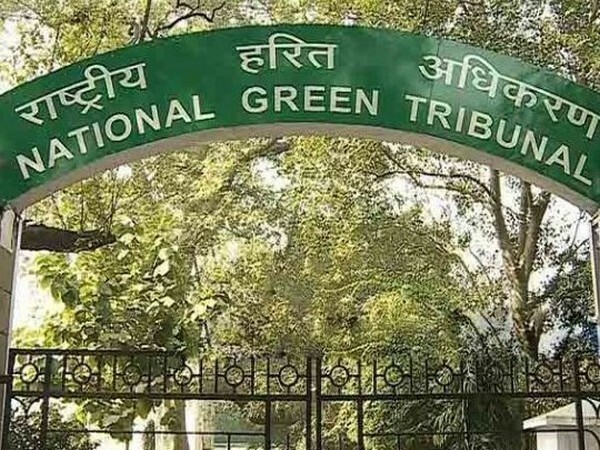 New Delhi [India], Mar 26 (ANI): The National Green Tribunal (NGT) has directed the Chief Secretary of Uttarakhand to provide a factual report on the issue of shifting of Raiwala Army ammunition dump from Chilla Motichur area. 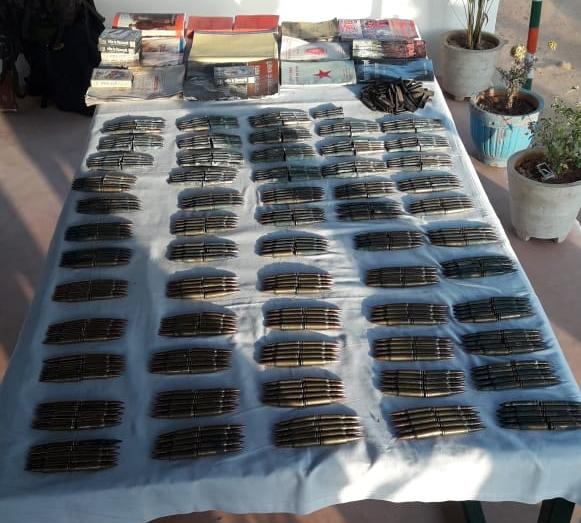 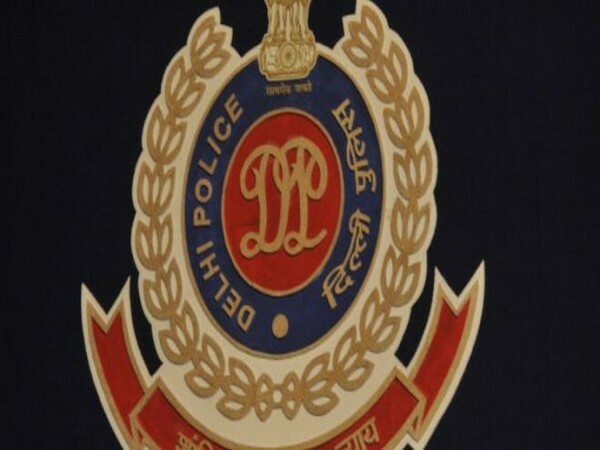 Dumka (Jharkhand) [India], March 12 (ANI): Police have seized a huge cache of ammunition, explosives and incriminating materials (Naxalite literature) from the Sokola forest in Jharkhand on Tuesday. 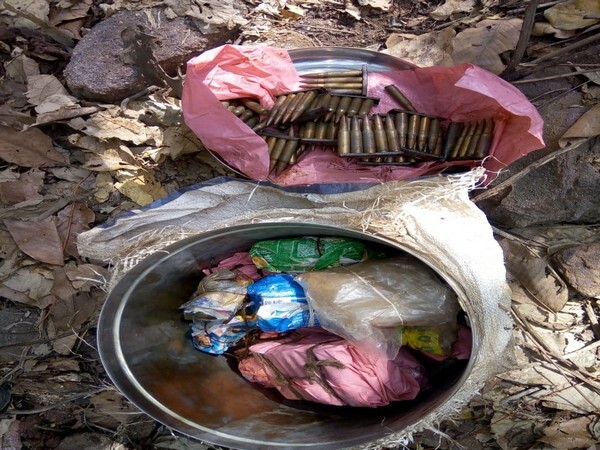 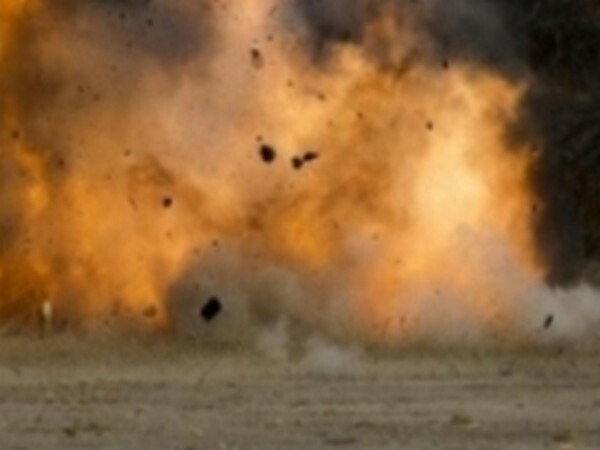 Jizan [Saudi Arabia], Mar 5 (ANI): The Houthi forces on Tuesday destroyed Saudi's ammunition depot in here, reports Islamic Republic News Agency. 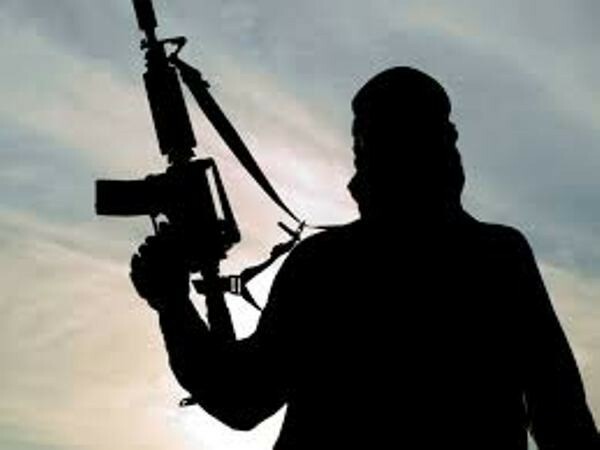 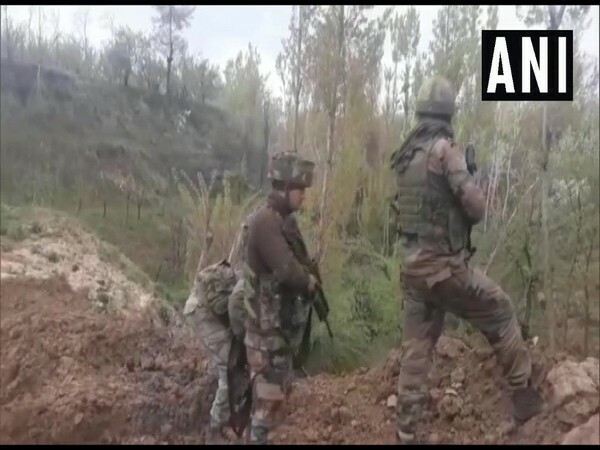 Kulgam (Jammu and Kashmir) [India], Feb 10 (ANI): Security forces on Sunday killed five terrorists during a gunfight in Kellam Devsar area of Jammu and Kashmir. 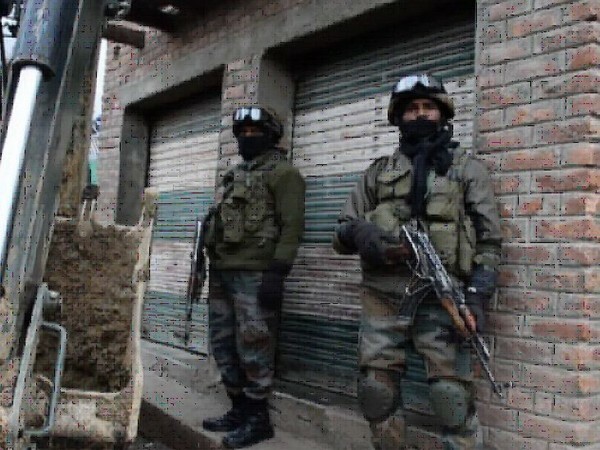 Srinagar (Jammu and Kashmir) [India], Jan 26 (ANI): Security forces gunned down two terrorists and recovered arms and ammunition from them following an encounter on Saturday in Khonmoh area on the outskirts of Srinagar.